We had a really nice morning for a run today. It actually wasn't too humid when I headed out at 7:00. Again, I had 30-minutes (which I just translate to 3 miles, because I prefer to run for distance rather than time) on the schedule. I'm still doing the 1:00-run and 0:30-walk intervals. I think next week, I may increase the running segments just a tad. The blackbirds seem to be extra abundant this spring! I can't really find a route that avoids them, unfortunately. Today, I did an out-and-back route on a fairly busy road, so I hoped that the cars would deter the birds. I was dive-bombed a couple of times, and then they were circling above me for what felt like MILES (it was more like a quarter mile, haha). That's the worst--when you can hear them squawking over your head, but you can't see them. I always imagine them right there, ready to start pecking into my skull. On the way back home, I they wouldn't leave me alone, so I ran right through my walk segment, and through the next running segment--which meant I ran for 2:30 straight. That should be easy for me, but it was hard! I never expected getting back into shape after this injury would be so difficult. My cardio system feels like it did when I was around 200 pounds. 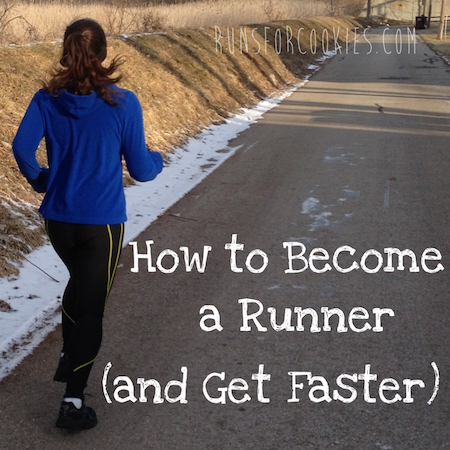 I hope that it improves quickly with consistent training. 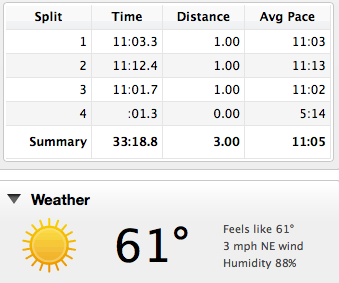 My pace was slower today, because I definitely enjoy the run more when I'm not pushing so hard. It was still tough, but my running pace was easier (9:30-10:00/mi instead of 9:00-9:30). I need to get a new battery for my heart rate monitor. Actually, I have the battery--I just don't have a teeny tiny screwdriver to get the old battery out! I haven't been wearing it the last few runs because the battery is totally dead, so I have no idea if my cardio is improving. I took a quick shower and then drove the boys to their football camp. 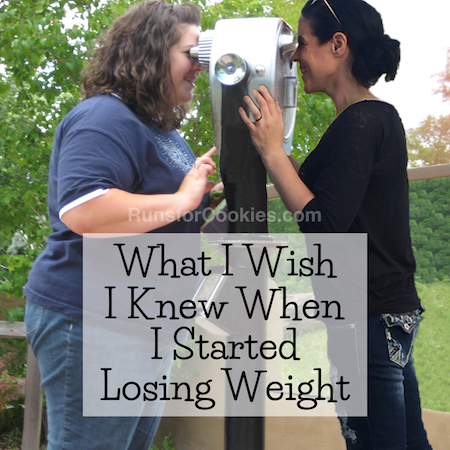 After dropping them off, I went to my Weight Watchers meeting. After another fraction of a pound lost, I told Brenda I was getting frustrated with how slowly the weight is coming off this time around. I'm doing everything just the same as before, but it's not working like it did before. I can only guess that it's my age? 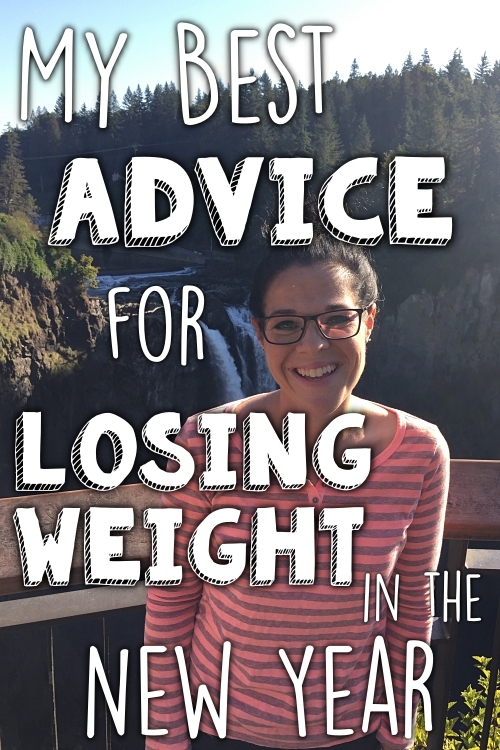 When I was in my 20's, I would always hear older women complain about how it gets so much harder to lose weight as you get older, and I never really believed them. Ha! I noticed right away that there was a guy working behind the reception desk--I've never seen a male receptionist at Weight Watchers! It was really refreshing, actually. He came into the meeting to hand something to Brenda, and she introduced him as Jeff, who was training to be a Weight Watchers coach. He's lost 100 pounds, and he's training for the Chicago Marathon. My ears perked right up when I heard that he runs, because that's a topic that nobody shares interest with me in my meeting (my meeting is mostly women in their 60's). He's a former Marine, and said he's in better shape now than when he was in active duty! After the meeting, I stopped to chat with Jeff for a minute, and he said he's running Chicago for charity, and he's raising money for ALZ Stars Alzheimer's Association. My grandma died of Alzheimer's, and I know what a terrible disease it is, so I asked him how I could donate. Anyway, it'll be fun to have a male at our meeting center, and someone who understands running! 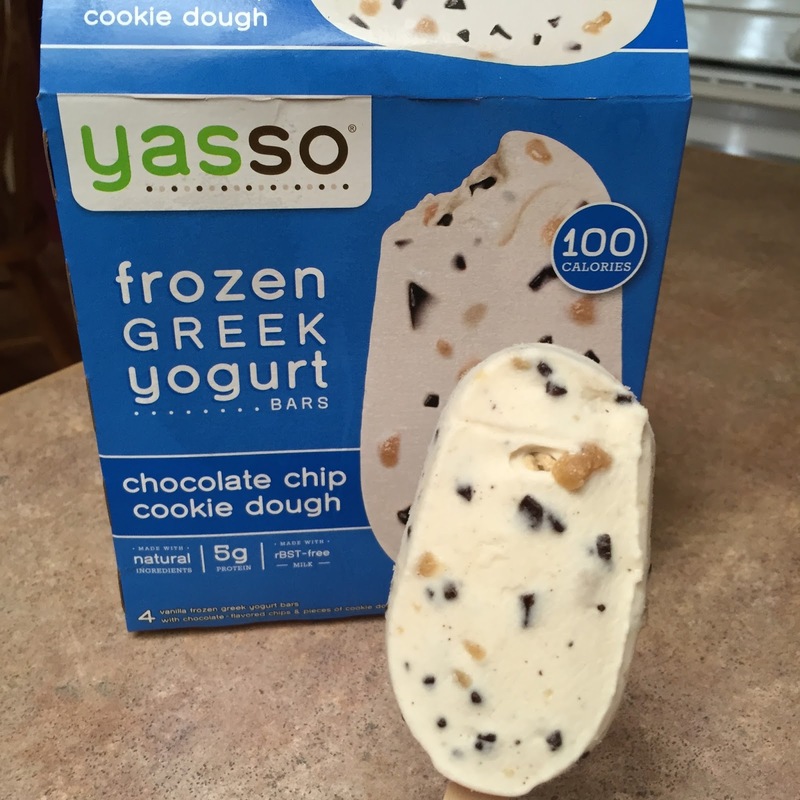 Try the Yasso mint chocolate chip if you like that flavor usually- so good! Try the sea salt caramel! I second this, the sea salt caramel is AMAZING! I was never overweight until my 30s. I joined WW and it came off quickly. I joined a second time in my 40s and it still came off fairly quickly. The 50s have been rough! I have been gaining and losing the same 3 pounds since the first of the year - tracking, running, cycling, slowing losing my mind. I guess it's better than gaining and never losing. I need to check out those bars. Will them help me run Yasso 800s faster?? Do you like nuts? Nuts have some protein in them. Also, what about bars? Kind bars have good ingredients and a little protein (not a huge amount). Quest bars have a lot of protein (those are best if you microwave them for about 10 seconds). Cheese sticks are also good and not too many points. I know you said you don't eat much meat, but what about fish? For example, I sometimes add a pouch of salmon to a salad. Another option - beans. If you don't like them alone maybe make a burrito or a bean chili. I'm a vegan, so I don't get protein from meat, cheese, or eggs. My go-to sources are edamame, chickpeas (especially humus!! ), and pumpkin seeds. Try a vegan cookbook from the library, or Pinterest, there's tons of good meatless options! Have you had your thyroid checked? Mine is slowly getting back on point with medicine and I was losing at a ridiculously slow rate using WW. Like 4lbs in 5 months. My first time around (before kids and in my early 30's) I was a rockstar at WW. I'm working with a dietitian and it is going much better. Just a thought for you. 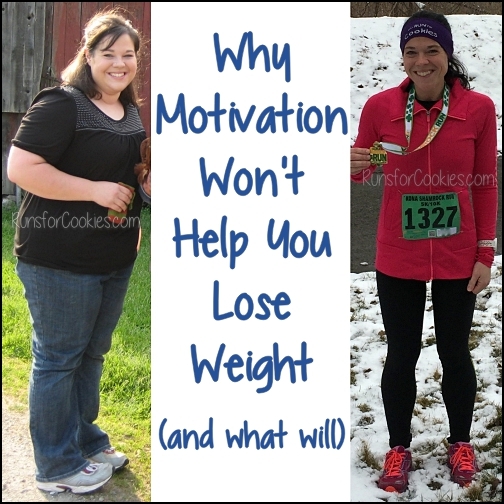 Good luck and keep up with your running and weight loss program! black beans are one of my favorite proteins - and they're also full of fiber! win-win! I have started going to an RD (mostly for dietary guidance with my Crohn's) but would still like to drop a few (I got back to my "low" with WW a couple months ago) more - and he told me I was under eating - esp on the carbs. So hopefully adding in some additional will help get better results for you! Peanut butter smeared on a rice cake is a great snack! What about starting the day with a protein shake, or even adding protein powder into your oatmeal? There are lots of sources of protein that provide more protein than PB -- jerky, cottage cheese, regular cheese (string cheese), and tuna! And even if you don't usually like yogurt, I would HIGHLY recommend trying Siggi's -- it's THE BEST yogurt (try it frozen and you can even pretend it's ice cream) and a great source of protein. I'm super curious to see if adding 3 points of protein works for you. I've been experimenting with how many points I can eat. I swear if I eat all my daily points, I don't lose any. And if I eat any of my weeklies, I gain weight. I've been eating under my daily points by 3-4 just to lose a pound or less a week. It's so frustrating! I've heard those bars are delicious-- I'm going to have to try them. Do you like cottage cheese? I find it's a great source of protein and helps me feel full longer. We have magpies near us and during swooping season it's terrible. I've discovered that if you hold a branch with a few little branches coming off it above your head as you walk they don't swoop. Doesn't even need to be a big branch, one lady I saw was walking with one 12in long. I just grab whatever I see on the ground near a tree. 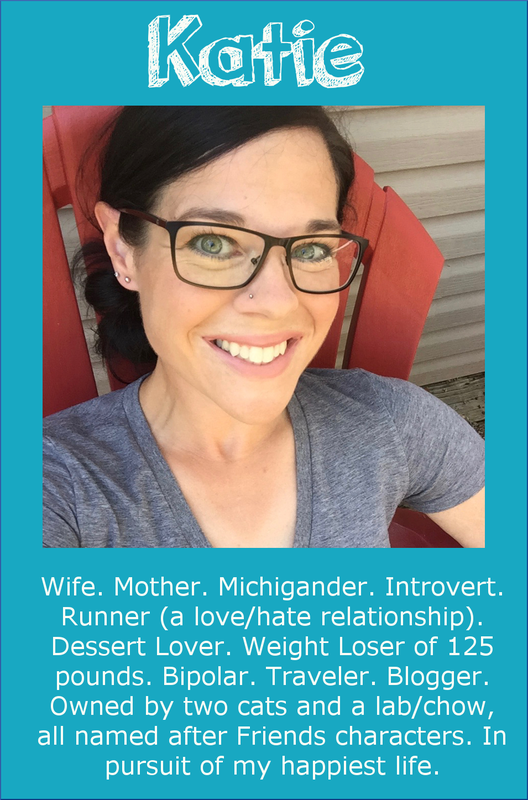 I'm in my early 40s and am finding weight bearing exercise along with a diet full of veggies and lean proteins really helps keep my weight down. Running/cardio are awesome but I'm finding as I get older I have to switch it up to keep the weight down. Katie, I just wanted to thank you. I have been following you for almost two years. 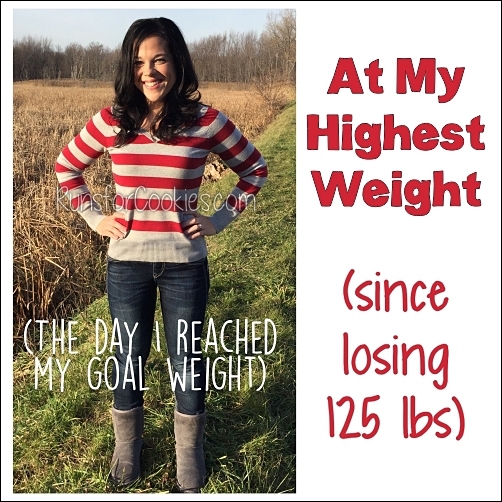 Today, I hit my goal weight at Weight Watchers. I have lost 130 pounds. I also was really inspired by your running. I have now done 3 halfs and I am training for the Free Press for my first full.